Haukeli Husky was created in 2004 with the mission of offering people an opportunity to escape the crowds and find refuge in a landscape rich in beauty and wilderness.We aim to promote the knowledge of dog sledding and to share the experiences of extraordinary adventures and the love of the outdoors with our fellows. Svein Magne Myklebust is the man behind Haukeli Husky which consists himself, his family and their 40 dogs. 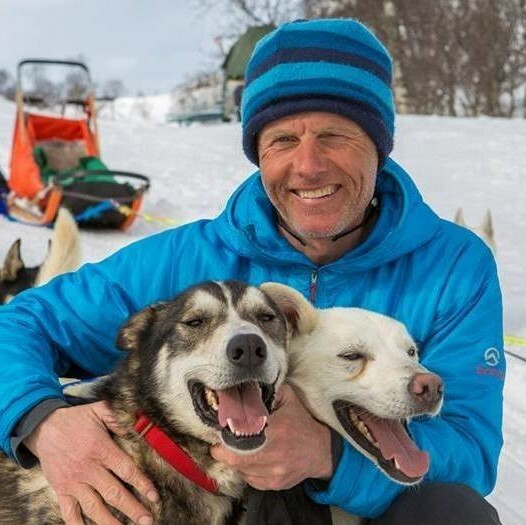 He is the sled dog guide and the leader of all the expeditions, and he has more than 20 years experience with dog sledding in mountaineous areas. Most of he dogs – all Alaska Huskies, have been raised by Svein Magne himself and are extremely devoted to their main task, pulling the sleigh.  With our long experience you are in safe hands, and it. The possibilities are endless, whether it’s the number of dogs in the team, short or long trip, accommodation in tent or cabin. We try to customize your trip according to your wishes and needs – and our experience. We wish you a warm welcome to an unforgettable experience in the wilderness. Our social and trusting Alaskan Huskies are well-trained and full of zeal and energy to take you out on a trip. The act of running his own team of friendly, hardworking Alaskan huskies through the wilderness is the most amazing experience you can imagine. Learn how to brace on your own dog team, and manages your own sled. On this trip you really feel what mushing is about. You get running your own dog team with friendly, highly trained Alaskan huskies through breathtaking scenery! If you really wanna get the full experience of dog mushing, and have a want for adventure, this is the trip for you! Run your own team of dogs, driving your own husky wagon. Join us on a mountain hike with your own husky. At the kennel, eager huskies are looking forward to take you on a hike. After a short meet and greet, the hike up to the mountain starts. Haukeli Husky can offer accommodation right by our kennel. You can rent a cabin or room in our bed and breakfast. Haukeli Husky Logde lies in a scenic area about 900 obove the sea, at the edge zones to Hardangervidda. The place is located in quiet surroundings which are suitable for both adults and children. There’s great hiking right outside, summer and winter. The lakes Songa and Totak is nearby and there are good opportunities for both fishing and canoeing. Northern Europe’s largest scree, Urdbøuri located a stone’s throw from us.In the Winter there are great opportunities for short and long ski tours into the mountains, or maybe you will go for a dog slegde trip.